Disaster preparedness food is an important part of any disaster survival kit. Flashlights, fuel, a radio, and the like are all important, but you can’t eat any of them. Emergency food allows you to eat while you wait out the storm or the hurricane or the zombie apocalypse. This post contains affiliate links; all opinions are my own. When and if the zombie apocalypse comes, you’re going to need supplies, not the least of which is food. It’s tough to bash in zombie skulls, run from herds of the undead, or simply survive an act of God when you’re starving. That’s why it pays to invest in disaster preparedness food for any and all contingencies. It’s not all about food, of course, but that’s one aspect of it. 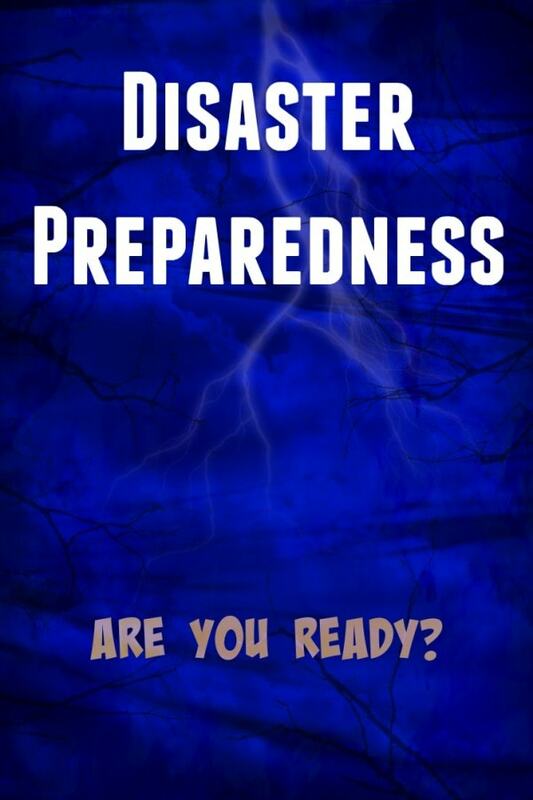 There are several things you need in order to be prepared for any and all dire situations that could come your way. Fuel is important to survival in a disaster. Without fuel, starting a fire is going to be extremely difficult. You also won’t be able to cook anything or boil water – should you need to – to kill bacteria. Proper survival fuel is a must. Thermafuel is a great option for this. It has four wicks, and it’s safer than sterno fuel. Water water everywhere and not a drop to drink. In addition to disaster preparedness food, you need water on hand at all times. One of the best ways to ensure you have a supply of drinking water is to have long term water storage with a treatment kit on hand in case of some sort of catastrophic event. This allows you to get water and treat it, making it safe to drink. In addition to having disaster preparedness food, water, and fuel, you need to protect yourself. In the event of a natural disaster or the zombie apocalypse, people are going to be scrounging for resources. Sometimes those resources are yours! Always be sure you can protect yourself. Many self defense kits are available, and they come with everything from mace to defensive key chains. Whether it’s an earthquake or an outbreak of flesh eating undead, you need to be prepared, and a good survival kit can help you do that. You can go small, or if you’re a prepper, really do it up. With all of these great ideas, you’ll be set either way. So make sure you stock up on disaster preparedness food and gear and survive. No matter what gets thrown at you. I have agood kit. I even have a filter straw. Not food though. I have a small kit set up. I live alone. Great tips! I have some survival stuff, but I could use more. Thanks for the tips.